Although Nicole is best known for using her speaking voice, she also spent some time working as Rock Editor for the trade publication The Album Network, and wrote for its sister publication totallyadult, and occasionally contributed to Radio & Records too. Here are a few samples. 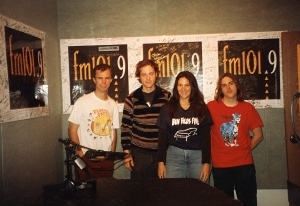 Ben Folds Five made their Los Angeles radio debut in the fm101.9 Music Hall. In January of 1998, I was asked to write about them for Virtually Alternative. 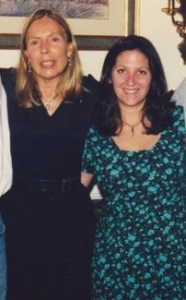 In 1998, Joni Mitchell released her 16th studio album, Taming the Tiger. I was honored to interview her for print, this time for totallyadult.. 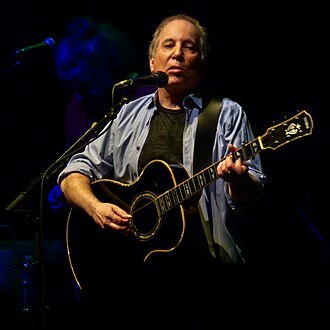 When Paul Simon’s Broadway musical, The Capeman, was opening in 1998, I was tapped to interview him for a TA feature. Alas, the interview never happened, but the article did. In 2000, we made history as the first radio station to move seamlessly from over-the-air to online-only. I wrote about the entire process here.